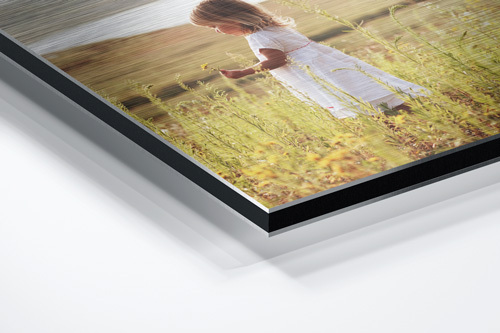 An aluminium print as you have ne­ver seen before! HD Metal is made from a thin aluminum plate with a special coating on top of it. 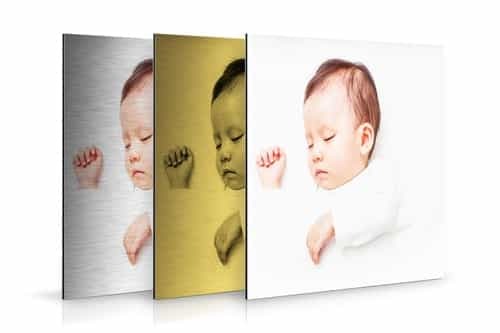 We use a very special technique to apply your photo or image onto the surface of this metal plate. The result is phenomenal! Razor-sharp, ultra strong with a never seen before photo quality. 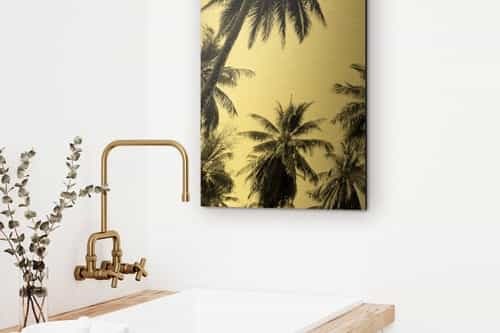 Every print comes with a free hanging system and spacer for the wall. As a result, the aluminium plate is hanging a bit off the wall which gives your art work more depth. 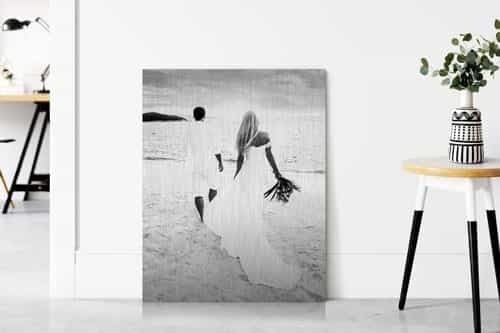 Our photos on aluminum are a high-quality pro­duct and scratch resistant, making your photo on HD Metal very durable and giving it a long life span. 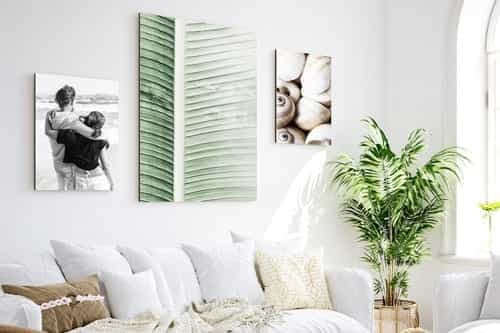 We per­so­nal­ly love the photos on aluminium due to its great look. It really is an eye catcher in every interior! 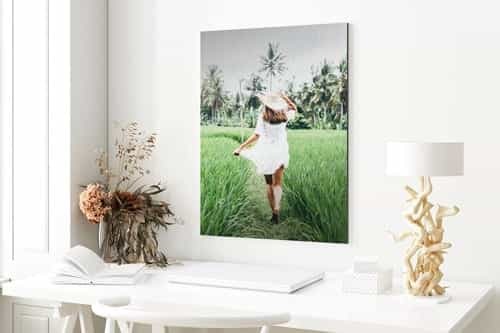 HD Metal has been developed for art galleries and professional photo­graphers, but now we make this product available for everyone. In short, an aluminium print but even better! Do you still have any ques­tions on our HD metals? Don't hesitate to contact us, we are looking forward to helping you!